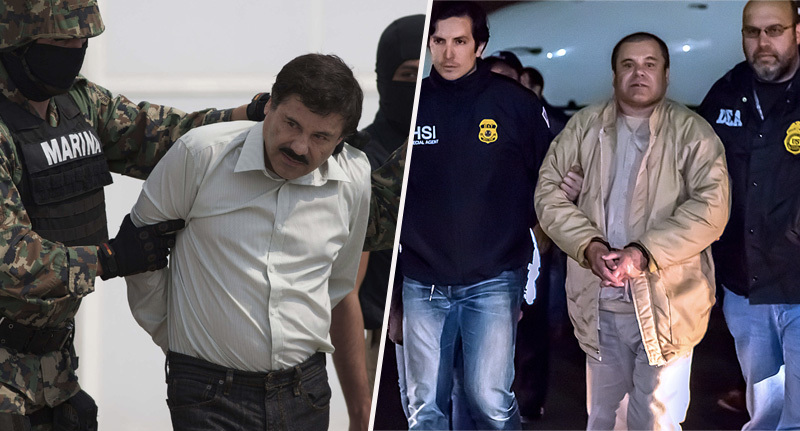 El Chapo’s trial continues and with it comes more shocking stories about the Mexican cartel kingpin’s antics over the years. The very nature of the trial (drug trafficking) means that we can likely expect some insight into the various illicit activities which took place during his reign, but to be honest I wasn’t expecting this revelation. Joaquin Guzman, aka El Chapo, allegedly ran a ‘cocaine train’ all the way from Mexico to New York City, according to a witness who testified on Monday (December 10). As reported by New York Post, a cartel member turned informant made the shocking claim at El Chapo’s drug trafficking trial. Chapo decided who could use the train route. The witness said he began overseeing the operation in 2000 due to unforeseen circumstances; his predecessor shot himself in the face while another died on the operating table during plastic surgery. Martinez described how the train would transport cooking oil into Mexico under the guise of a legitimate business. However, the oil would then be poured out while kilos of cocaine would be hidden in secret compartments. Hang on a minute, surely customs would be able to see that the tankers had no oil in them and had instead been replaced by cocaine? Well, this is where El Chapo’s team got smart because his workers would add an inch or two of oil around the bottom of the container, to make it look as though all was good. They also coated the cocaine packaging with grease so that any dogs wouldn’t catch the scent. The 51-year-old testified that the Sinaloa Cartel made between $500 million to $800 million in cocaine sales from the train alone in New York, Los Angeles and Chicago in the three years between 2000 and 2003. In addition to his claims, Martinez also described how the cocaine would be smuggled once it left the train. He testified that the trains would pull into a warehouse in New Jersey, before box trucks transported the drugs to a warehouse. Once there, the workers would meet with distributors at tables inside McDonald’s or Burger King, while leaving cars packed with drugs in the car park outside. We would tell them what car held the drugs, and hand them over the keys. The ex-cartel member also described how three of his warehouses were raided by police, resulting in a $100 million loss of cocaine. He said this was what led him to quitting, saying he was under ‘too much pressure’. 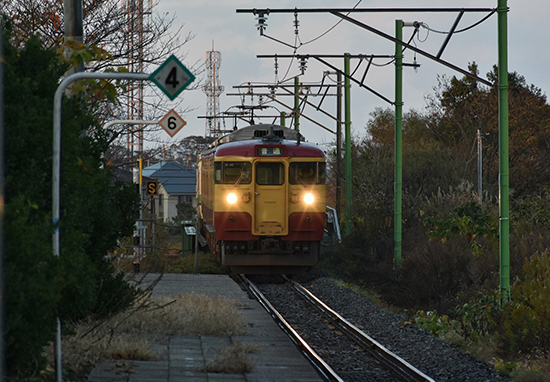 They [the cartel] wanted to kill me because I had lost the train route, that means of transport. I just didn’t want to keep going. Miraculously, he somehow managed to avoid the kingpin (and the police) in the years since, until he was arrested in 2014 and pleaded guilty to importation and distribution charges. 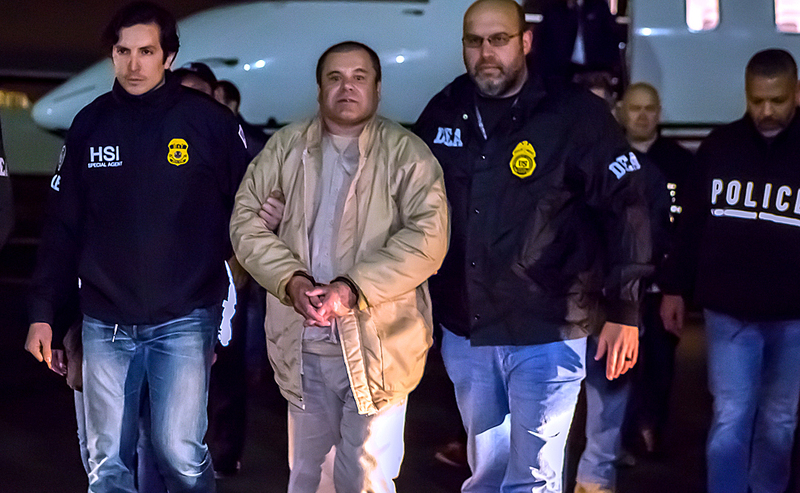 As reported by BBC News, El Chapo is accused of being behind the Sinaloa drug cartel, which prosecutors say was the biggest supplier of drugs to the States.